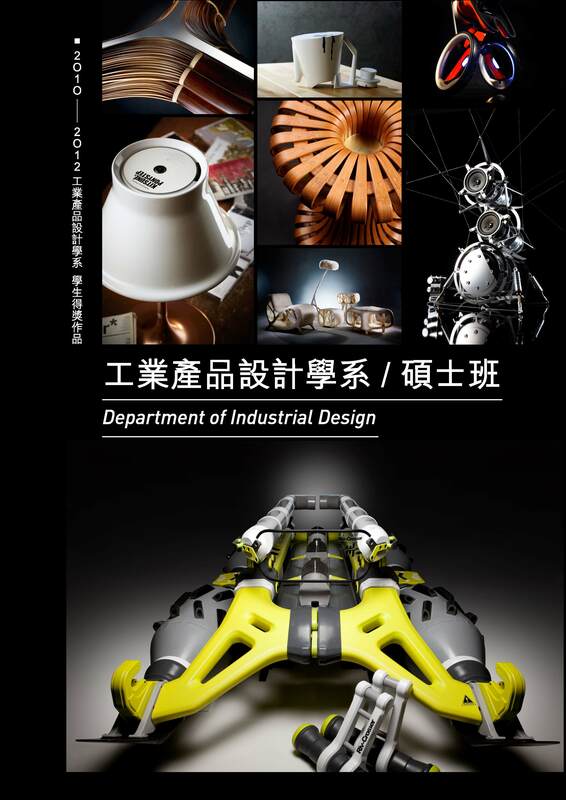 The Department of Industrial Design was founded in 1992; under the trend and demands of the industry, the Master Program and the On-job Training Program of the graduate institute were founded respectively in 1998 and 1999. The under-graduate program aims for emphasis on professional discipline development, global perspective oriented and strong ties to industry whereas “the combination of theories and practices” and “the interdisciplinary studies across multiple fields” are focuses of the graduate programs. In September 2009, Business Week Magazine reviewed the curricula of S.C.I.D. as one of the TOP 30 World’s Best Design Programs through an international panel judgment. The curricula designs are both concentrated on the learning and accumulation of design-related knowledge and the creativity generated through first-hand experiments and practices. The comprehensions, reflections, and judgments derived from discussions on humanity, society and technology also foster students’ ability in understanding industrial design in itself as a two-fold activity with multi-layers inner framework and multi-facets outward appeals. It is under these conditions that each and every student will be able to develop his/her unique approach toward rationales, methods, and ability in the process of designing.